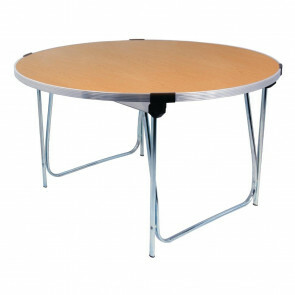 Unexpected sunshine, unpredictable volumes of guests at events and a lack of storage are just a handful of daily hospitality challenges that make buying foldable furniture a smart caterer’s choice. 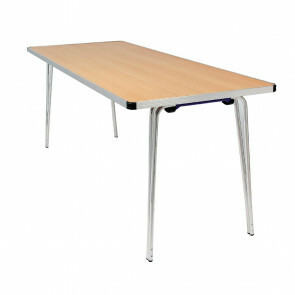 Turn tricky situations into outstanding occasions with space saving foldaway furniture from quality commercial furnishing brands: including Bolero furniture and GoPak staging. 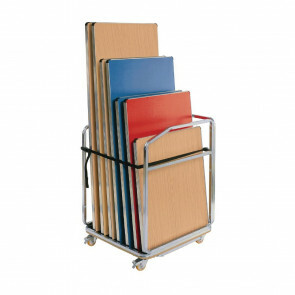 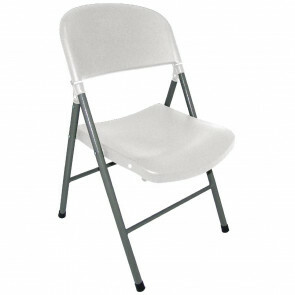 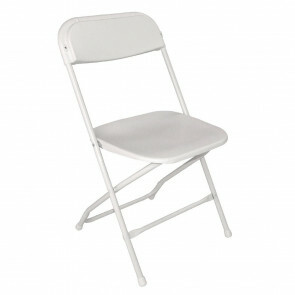 Our utility folding furniture is designed for your convenience. 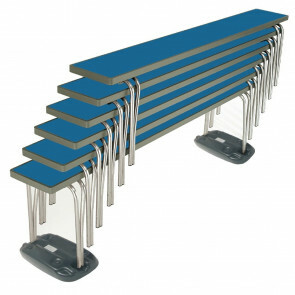 For instant staging in pop-up music venues and business conference centres GoPak’s folding staging is the ultimate time and space saving product. 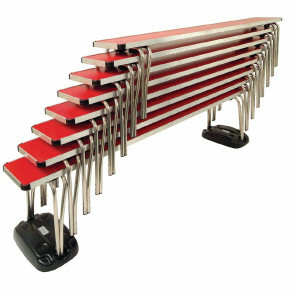 Why not try making the most of any spare space in your bar, pub, or restaurant with GoPak folding staging to host live music, comedy, and entertainment events? 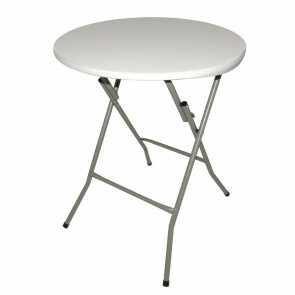 Folding furniture allows you to get creative in even the smallest of spaces. 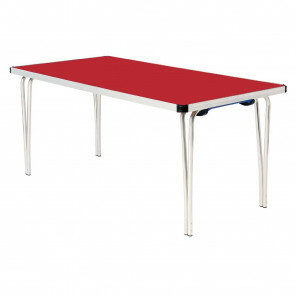 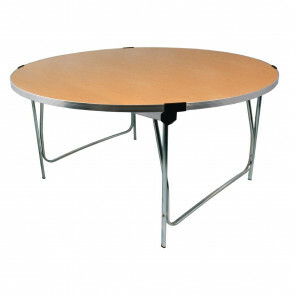 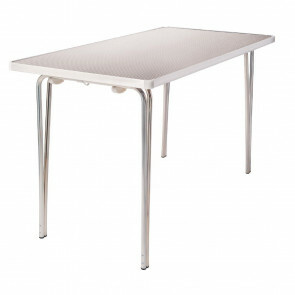 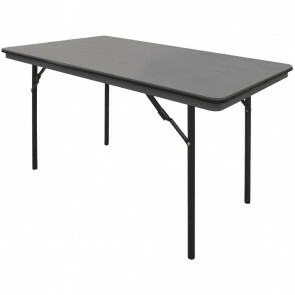 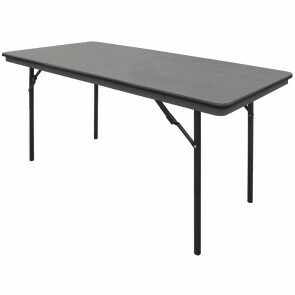 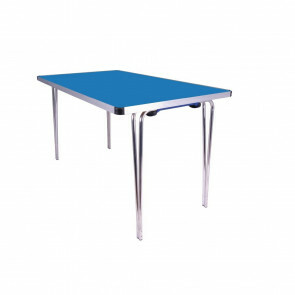 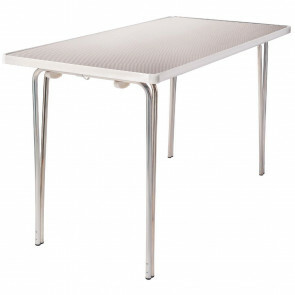 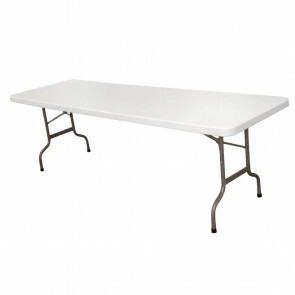 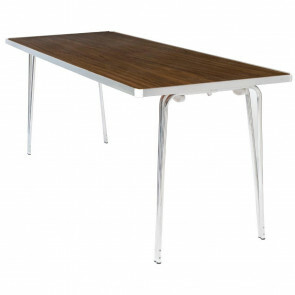 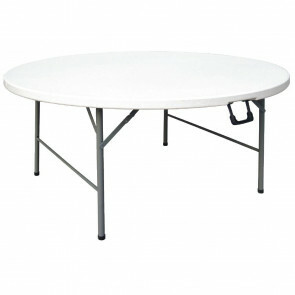 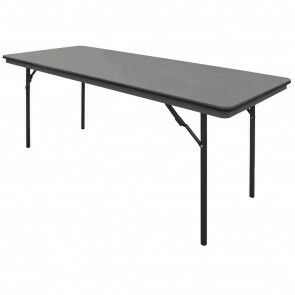 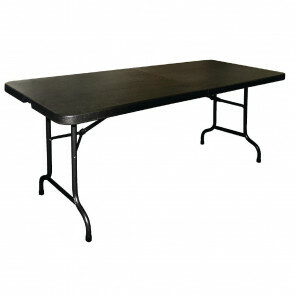 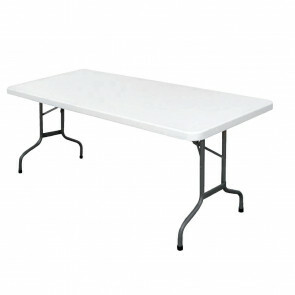 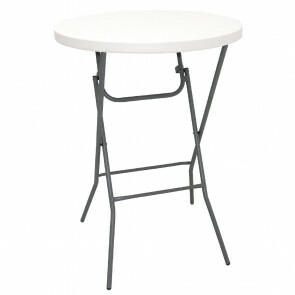 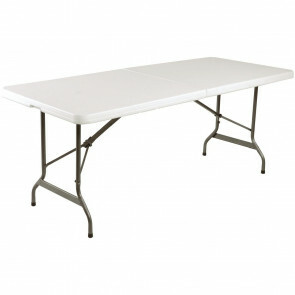 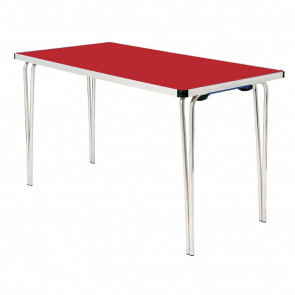 Our smaller round folding tables are ideal for product spotlight tables in cafés. 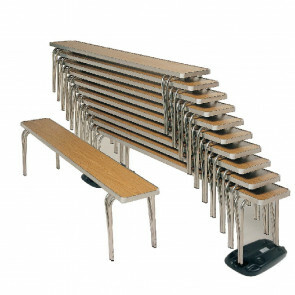 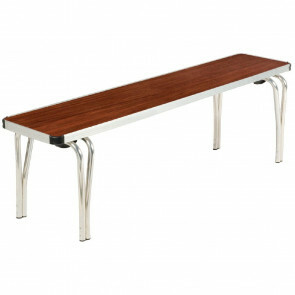 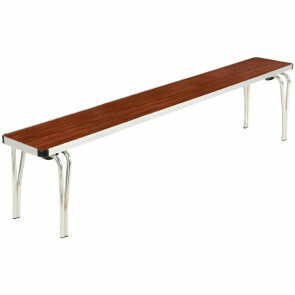 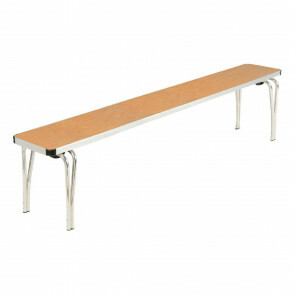 Alternatively, maximise your footfall with our fold out benches, folding tables and chairs. 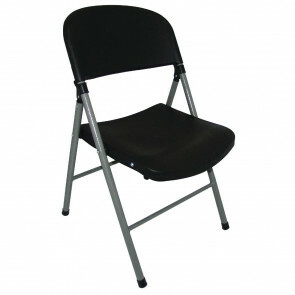 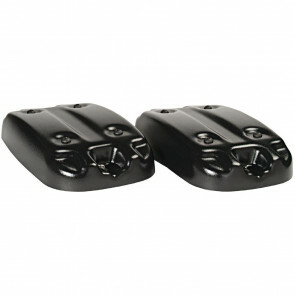 Suitable for year-round indoor and outdoor use, they are ideal for vacant pub gardens and restaurants terraces.